Every year, migrants crossing into the U.S. die in the desert borderlands. More often than not, when and if the bodies are recovered, their identity remains a mystery. Meanwhile in the countries from which they came, families are also left with many unanswered questions. Did they make it? Are they okay? Are they alive? 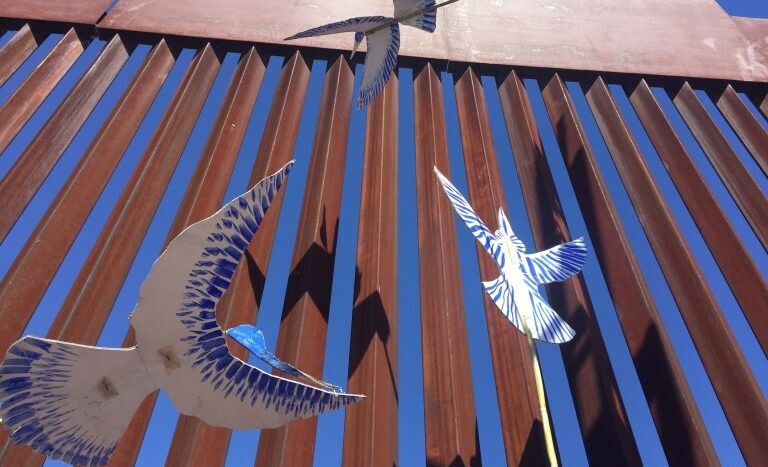 Encompassing forensic scientists, scholars, and human rights partner organizations, part of the Forensic Border Coalition's mission is to answer those questions. The FBC will be heard by the Inter-American Commission on Human Rights (IACHR) at the University of Colorado Law School in Boulder, Colorado to address problems identifying “missing” migrant remains found along the border. The FBC is supported by 46 different human rights entities on and along both sides of the border. 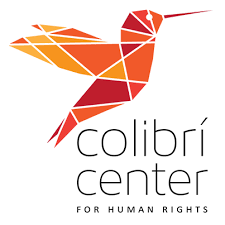 One of which is Colibrí Center for Human Rights, based here in Tucson, which uses forensic anthropology to try to make those matches and provide closure to the families of the deceased. As it stands currently, the comparison of genetic information from family members on the other side of the border and the remains found on this side is done on a case-by-case basis, specific to circumstantial information provided by the family, according the Sept. 26 press release from Colibrí. A large-scale comparison— comparing all available DNA information from relatives of missing migrants against all DNA data from unidentified remains found on U.S. soil, has not been done. The FBC will be arguing for the creation of a formalized process to allow such large-scale comparisons, which should yield a significant number of matches and identifications, allowing hundreds, if not thousands, of families to finally know the fate of their missing loved ones. Families of the missing will also be there to provide testimonies in addition to forensic scientists and human rights experts, according to the press release. A vigil will be held on the CU Boulder campus following the hearing in honor of the countless missing migrants lost among our borderlands.